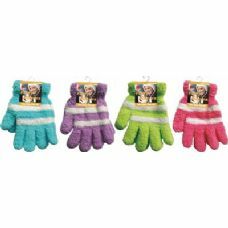 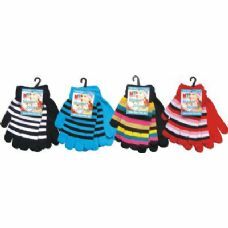 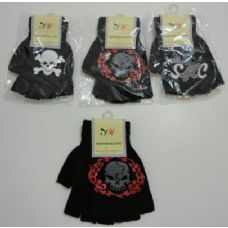 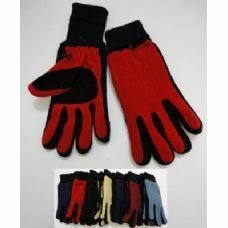 Get the lowest prices on wholesale winter gloves for the entire family at Alltimetrading . 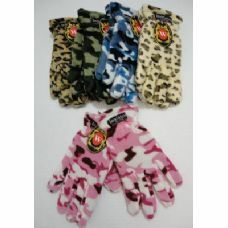 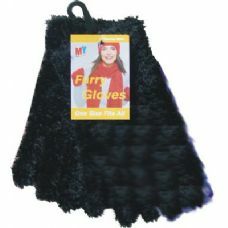 We carry the latest latest styles of wholesale fingerless ladies gloves in soft suede and faux fur lining in a variety of animal prints, wholesale fuzzy gloves in an assortment of fun winter colors, wholesale stretchy magic gloves that are unisex and can stretch to fit just about anyone, wholesale soft fleece gloves in neon orange , yellow and even camouflage great for camping hiking and hunting, wholesale warm insulated waterproof ski gloves for men, women and kids with warm fleece lining and adjustable wrist strap , wholesale sleek leather gloves for women and heavy duty leather work gloves, wholesale warm wool basic gloves, kids wholesale colorful gripper gloves with cool designs and a super stretchy fit and so much more. 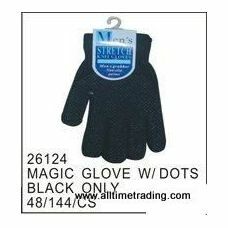 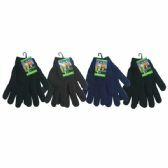 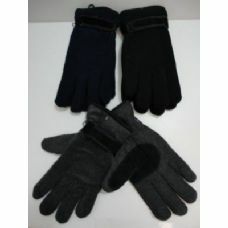 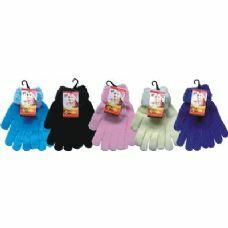 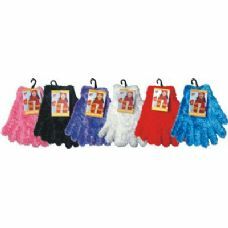 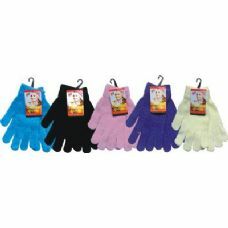 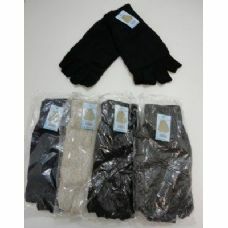 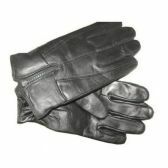 Shop today and stock up on wholesale winter gloves at the lowest bulk prices with Alltimetrading. 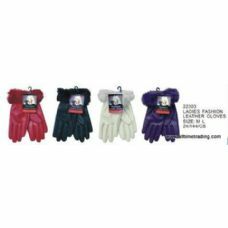 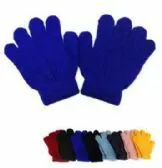 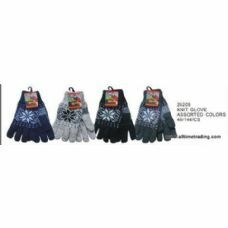 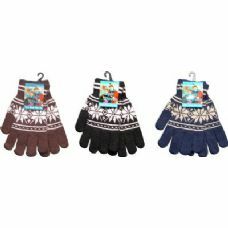 Alltimetrading is proud to offer a large variety of wholesale winter gloves at the lowest bulk prices with fast reliable shipping and special promotional savings. 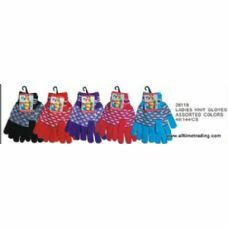 We strive to meet the price needs of many government agencies, schools, homeless shelters, charities and fundraisers around the country. 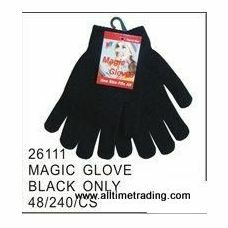 Alltimetrading provides excellent quality winter apparel at low prices every day. 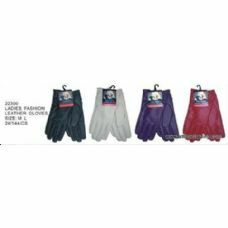 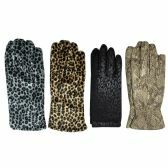 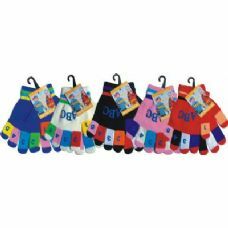 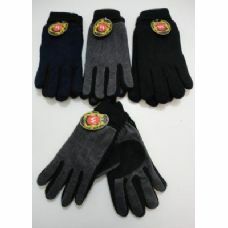 Shop today and start saving on hundreds of styles of men, ladies, and children's wholesale winter gloves.